Mobilink Jazz is one of the best telecom network in Pakistan. 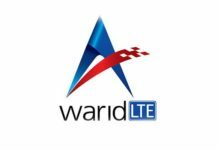 It is not only powerful, fast, reliable, and available at all places in Pakistan, but also has the biggest userbase in Pakistan. So, whenever we talk about telecom networks we have to add Jazz mobile network to our list. 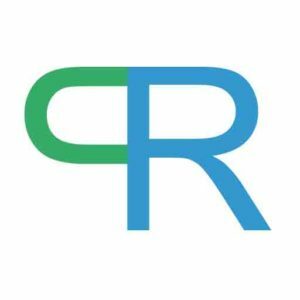 In this post, we will be discussing Jazz night packages and how they are one of the best in the market. Jazz is not only making waves for its fast internet speeds, but it is also improving the streaming services by introducing new packages for the users. Similarly, the Jazz night package is considered a great initiative for users who stay awake at night and do work at home. The Jazz night packages are great for all users. Mobilink Jazz always cares of its customers everywhere at any time with their excellent internet packages. With the Jazz offer users can get the internet package of their choice. It is perfect for all users who want to do browsing at night. 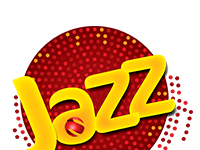 The package is a great fit for Mobilink Jazz customers as they can subscribe to the Jazz Night Internet Package at any time they want. The Jazz Mobilink internet bundle is available for the next 7 days and will get tons of free internet MBs for all. 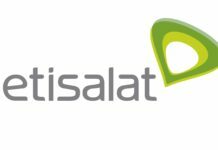 With the package, users get internet package for 7 nights (2 am – 2 pm). To subscribe to this bundle dial *117*14# from your smartphone. The cost to subscribe to Jazz night internet package is Rs: 70.00 + Tax. 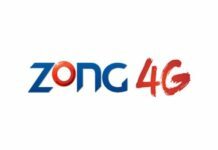 The package looks a little costly if compared with other telecom networks, but for a week, Jazz is considered one of the most cost-effective night package. 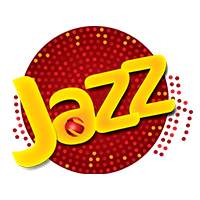 Below is the complete details of Jazz night internet package 2019 with the subscription and check remainings MBs codes. 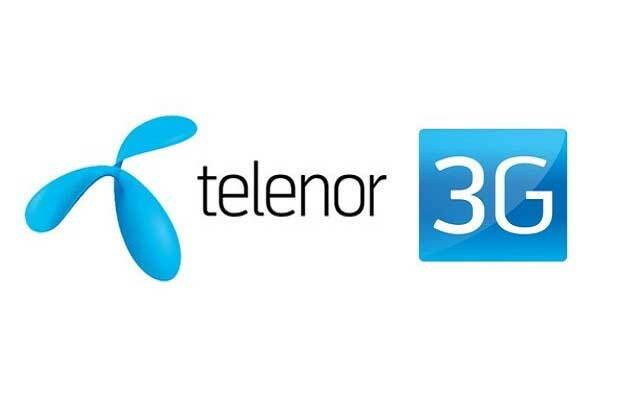 How to Recharge Ufone Card, Super card, or load balance? 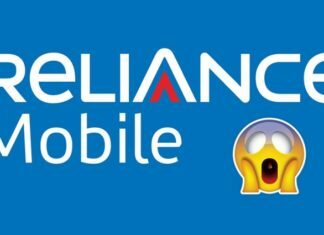 How To Activate Internet on Du Prepaid Data Service?